I can't believe this will be my fifth year participating inPhiladelphia's Open Studio Tour—going back to the first year at Project Basho and the mad dash to finish the gallery space. 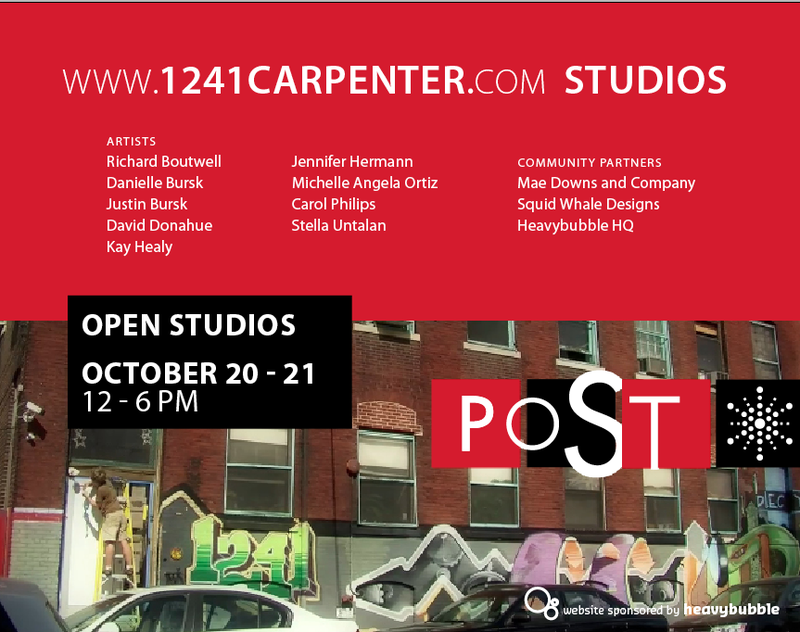 I will be showing tons of work from noon to 6 this Saturday and Sunday (Oct. 20, 21) at the Studios at 1241 Carpenter Street. It is a large studio building with a good group of diverse artists so be sure to check out some of the other people involved. I will be on the second floor so ask the person at the door for directions of just follow the signs.